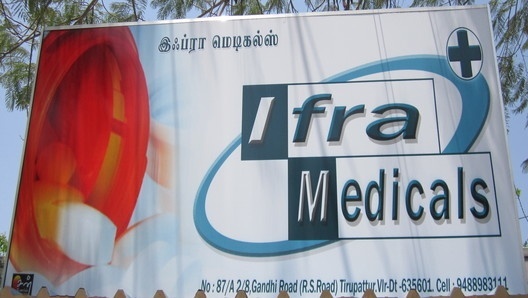 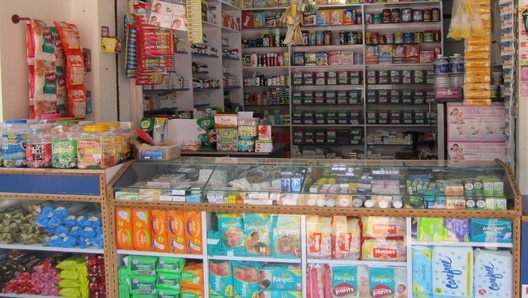 We Ifra medicals is an one of the best medical shop in tirupattur. 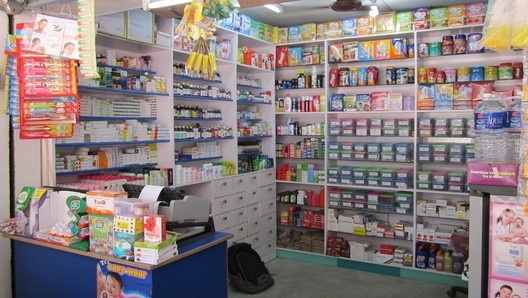 we are selling all medicines with reasonable prices and also we are doing mobile recharge for all networks. 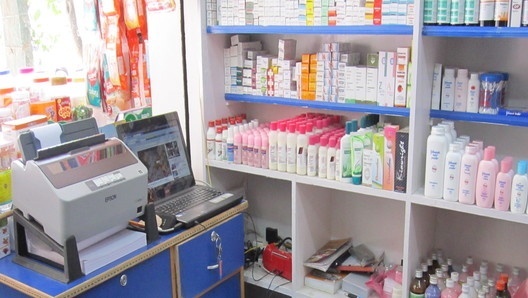 Kindly contact us for Home Delivery, Medicines enquiry and Easy Recharge. 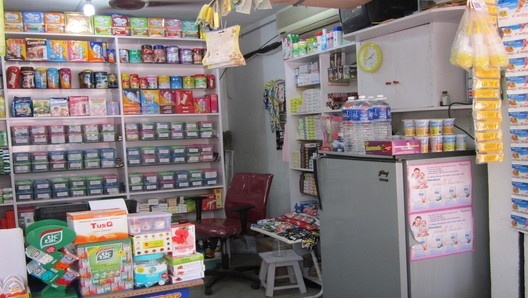 No.87/A2/8, Railway Station Road, Tirupattur.